Make no mistake, your dental health team know their stuff. But we didn’t get there ourselves! Like the quote suggests, a lot of your dentist’s knowledge and experience is based on discoveries and advances made hundreds of years ago. And today, our dentist in Armadale is here to pay tribute to those dental pioneers! As long as there have been teeth, there have been dental problems. And with that, a need for dental treatments. Some of the earliest recorded cases of dental problems like cavities can be traced all the way back to 15,000BC. While proof of dentistry as a profession isn’t quite as old, it still goes back a decent amount of time. For example, teeth dating back to 14,000BC have evidence of scratches on them, believed to be an attempt to scrape out decayed tissue similar to a modern root canal treatment. Fast-forward to 6000BC and we see the first fillings starting to pop up. Of course, without modern anaesthetic and crude stone tools, it’s safe to say a trip to the dentist during ancient times would have been quite painful! Ancient civilisations weren’t completely in the dark around dentistry. 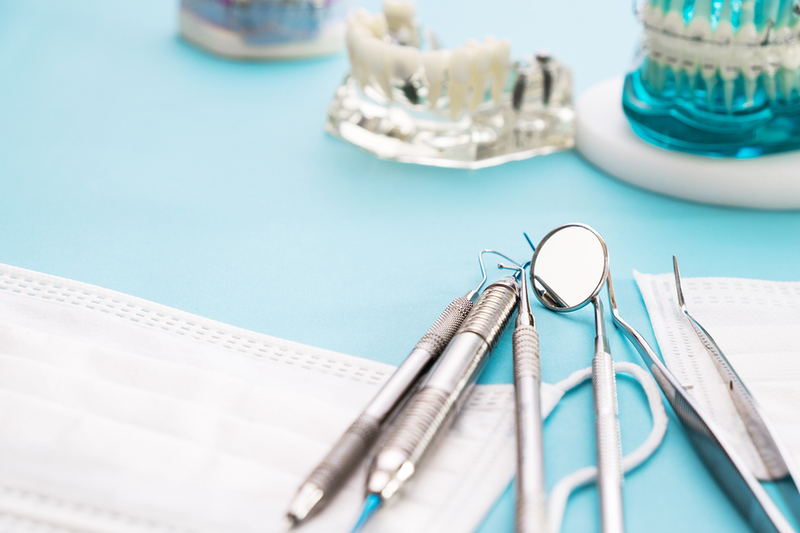 While early practitioners may have been off-base in many cases about the causes of dental problems, many of the solutions they prescribed are broadly similar to to how dentistry is practiced today. It wasn’t until the 1650 and 1800 that dentistry started developing as a genuine profession itself. This also happened to coincide with the shift to a scientific approach towards medicine in general. All of a sudden, people were looking at dentistry with a scientific eye, documenting the causes of dental problems as well as testing new tools and fixes. Of course, we can’t talk about the development of modern dentistry without paying tribute to French surgeon Pierre Fauchard. Once Fauchard got the ball rolling, advances in dental science started coming in at a rapid pace. Building on Fauchard’s writings, dentists and scientists from all over started testing new treatments. By the end of the of the 19th century, dentistry had evolved from something the local barber did on the side for extra cash to a legitimate profession, performed by skilled practitioners and backed by (what was then) the latest in science. With the first dedicated dental schools and professional associations forming around the mid-to-late 1800s, dentistry was elevated to a level similar with clinical surgery. Combined with developments like adjustable dental chairs and anaesthetic and all of a sudden, dentistry is starting to look a lot more like its modern incarnation! That brings us to the present day. Building off these discoveries and developments, your local dentist is able to offer comprehensive treatments for all sorts of dental problems. So from this dentist in Armadale, we give a hearty thanks to those who came before us! But where do we go from here? What does the future offer for the profession? For starters, there’s the question of technology. Advances in computers and automation threaten to completely reshape society – dentistry is no exception. Looking for a hi-tech dentist in Armadale? Call Dental Care Group today! Our dental clinic in Armadale uses treatments which are the culmination of centuries of dental advancements. 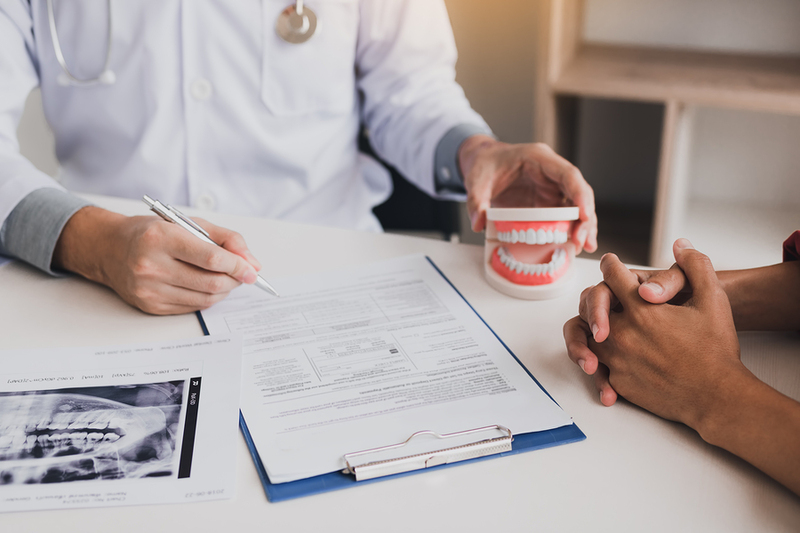 From routine checkups to gum and mouth infections, we use only the latest, most effective treatments to ensure your smile is shiny, white and healthy. Contact our clinic today on (03) 9509 1500 or book an appointment online to experience the latest in dentistry.